The beer is named after Hercule Poirot, Agatha Christie's famous Belgian private investigator. 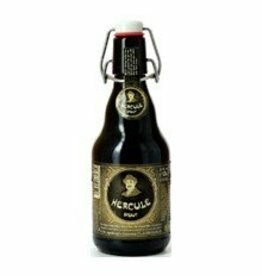 Named best Wallonian (French-speaking Belgium) brown beer in 2012. 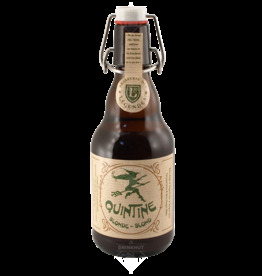 Quintine Blonde is an ode to the stake that was set up in 1610 to burn the witch Quintine. Her magic recipes have been translated into a contemporary blond beer with beautiful notes of wild fruit and hops.